Regulation in the digital currency world becomes increasingly attainable and countries are coming one by one with proposals in that respect. 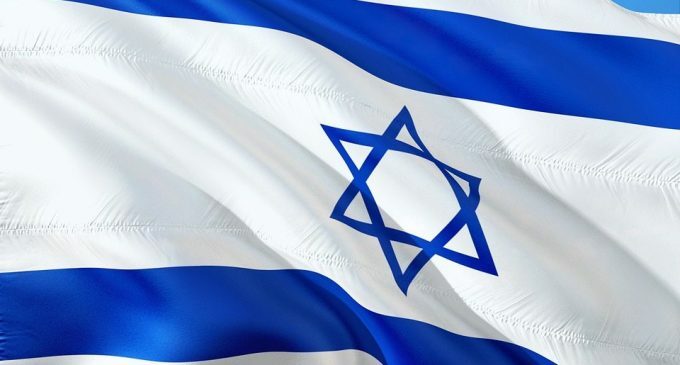 Israel is another country that wants to regulate cryptocurrencies and it had been reported to ask for a series of measures, as it has been announced in the last few months. Israel’s tax authority had already published a draft where it discusses in greater details all the measures involved. With regard to ICOs, both investors and issuers will need to pay a certain tax. Despite the fact that people involved in ICOs would definitely not like this measure, it is something which should have been expected, since the ICO market had been increasing tremendously. Israel wants to consider cryptocurrencies as assets, not as actual currencies. That means people who will get involved in buying and selling digital assets will be exempt from paying VAT (value added tax) but will have to pay taxes on capital gains. Currently, the tax is between 20-25%. People who will have their own business related to blockchain or cryptocurrencies will have to pay VAT and capital gains tax, which means the legislation will be tougher. Cryptocurrency mining operations could be taxed just la factories, but it will depend on the volume. Also, cryptocurrency transactions should be audited, according to the Tax Authority. Israel is not the only country advocating for cryptocurrency regulation. Australia is another country which had recently taken some measures for exchanges that operates within its jurisdiction. Even Ripple, one of the companies from the industries had been demanding the US officials and governments around the globe for regulation, as the unregulated companies are currently benefiting from a competitive advantage. Getting back to Israel, another interesting thing which should be mentioned is that public officials are not recognizing it as a payment. Instead, cryptocurrency transactions are treated like a barter, the exchange of goods and services taking place based on the value of the digital assets. It will definitely be interesting to watch how the people will regard these measures if they will be implemented. Keep in mind that these are not actual measures as they will need to be passed into law first.